Okanagan Falls is the heart of wine country, boasting 13 fabulous wineries. What has largely been a well kept secret, only sought out by wine lovers, these hidden gems of small wineries offer a taste of some of the finest wines. 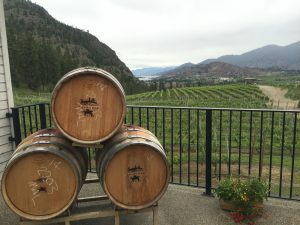 With Okanagan Falls at its heart vineyards stretch northwards along the East Bench of Skaha Lake and across the water to Kaleden and then South over rolling hills above Vaseux Lake. 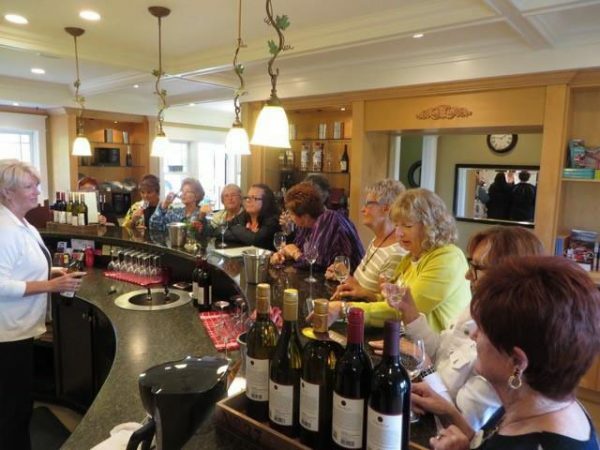 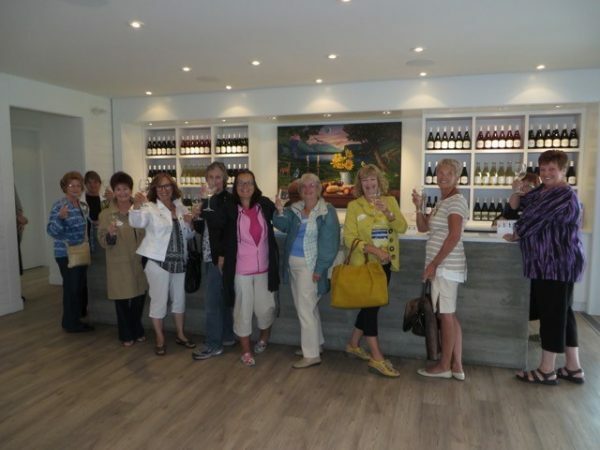 We visit 5 amazing wineries on our Okanagan Falls wine tour. 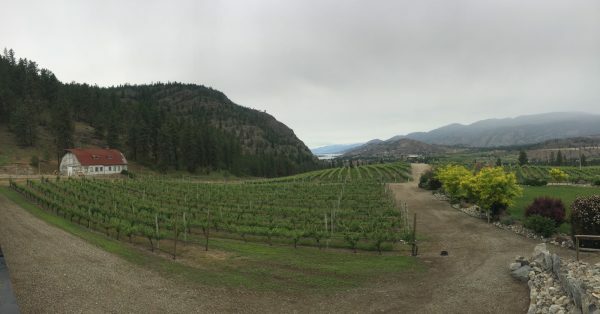 While sampling award winning wines at See Ya Later Ranch you will be awed by amazing views of Skaha Lake. 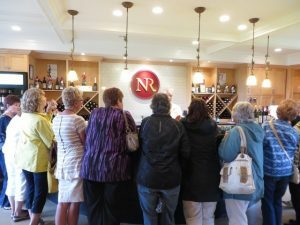 Noble Ridge Vineyard and Winery was named for the noble varieties of grapes grown and the ridge that divides the land on which they thrive. 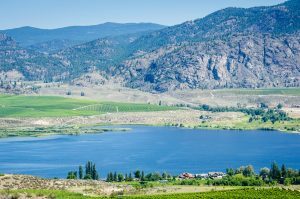 Nestled in the heart of Okanagan Falls Liquidity Vineyards has been producing and selling award-winning grape varietals to well-known B.C. 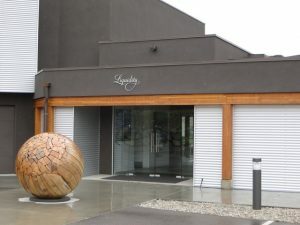 wineries for over 20 years. 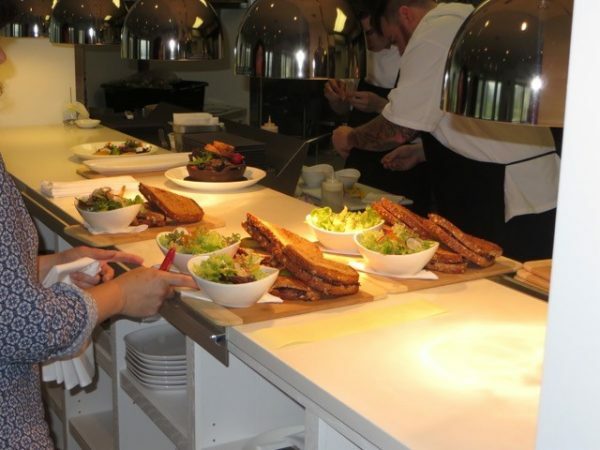 The menu at Liquidity Bistro combines produce from the local farmers with select ingredients chosen from the chef’s own garden. 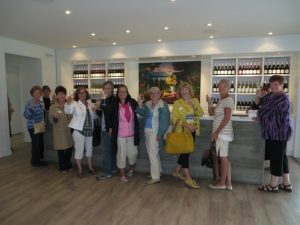 Blasted Church Vineyards is one of the Okanagan Valley’s most creative, inspired and fun destination for wine lovers. The Painted Rock Estate Winery tasting room sits on a picturesque bluff overlooking the estate vineyards and Skaha Lake and offers a view and a line-up of premium wines that are not to be missed.